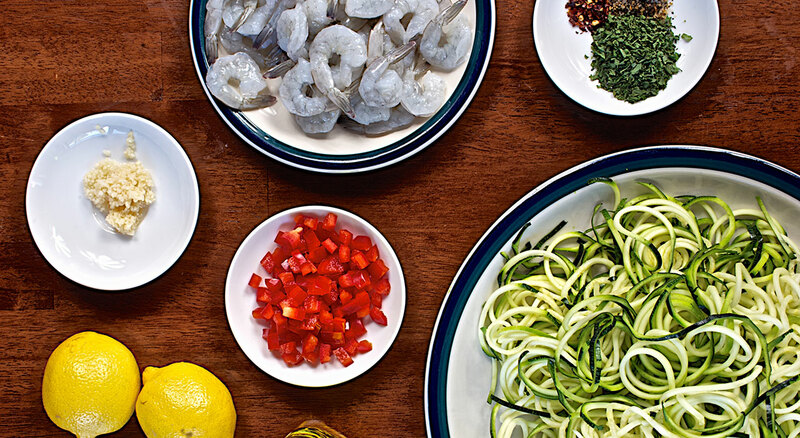 For everyone that is skeptical about eating zucchini pasta, you won't even know you're not eating pasta! 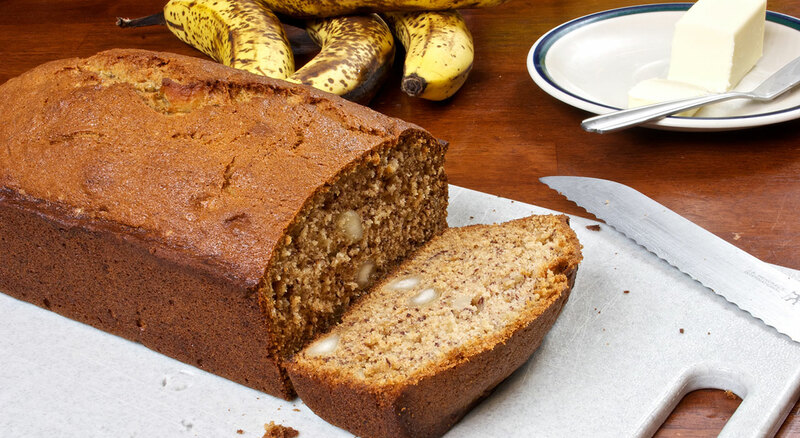 In my house baking Banana Bread was born out of necessity. Like most people, my family buys bananas every week. Probably like most people, my family ends of throwing some of those bananas away. For me buying bananas is a magical experience. You go to the supermarket and there you find piles of delicious bananas. 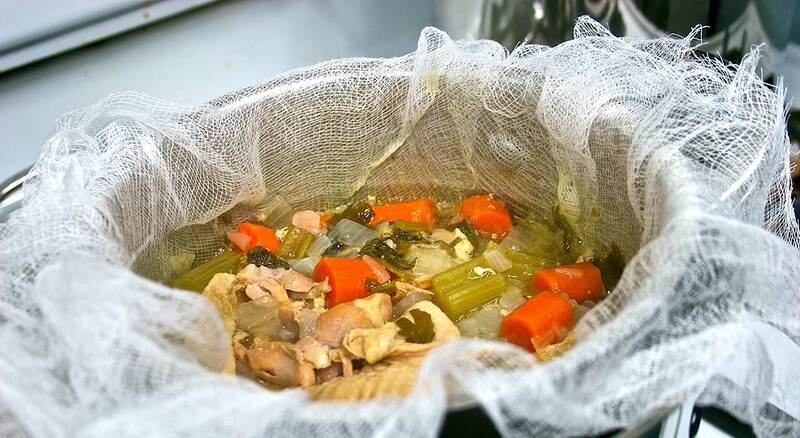 Very simple chicken stock recipe that can be used to make many other soups. 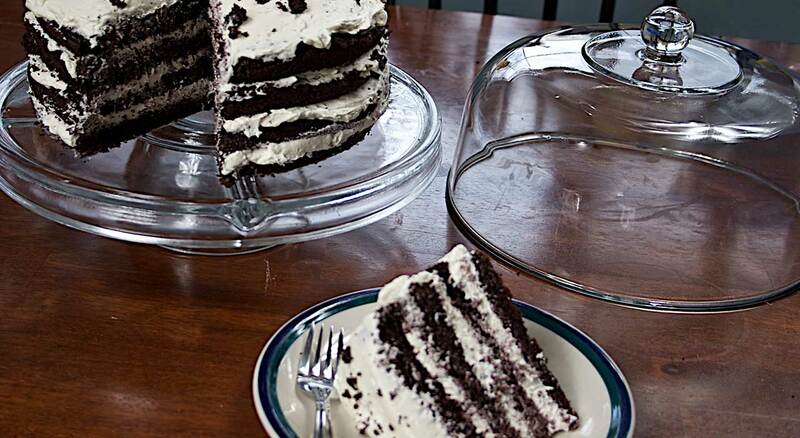 This recipe was inspired by Entenmann's Marshmallow Iced Devil's Food Cake. It's a cake I can remember eating as a child and still enjoy even today.